affairs is a sound strategy for small business owners. 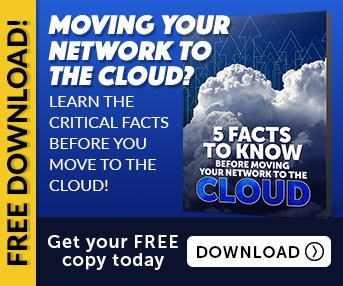 Need to hear some convincing arguments about cloud computing before taking the digital plunge? 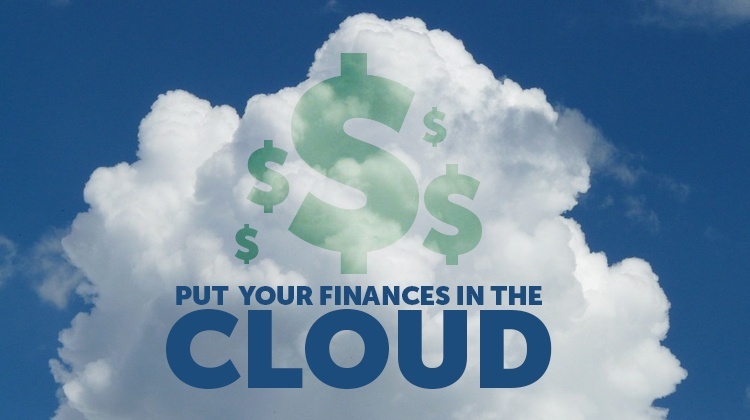 Read more to learn why you need to put your finances in the cloud to save sime and money. Because using the cloud allows for the option of outsourcing your bookkeeping, it helps save money on staffing costs as well as space within the office. A minimal amount of money is needed for setting up financial software in the cloud, which acts as an investment against the future money you will save on reduced number of employees as well as less office space needed for the account department of your company. A lot of time is wasted while your team moves your accounting files back and forth, not to mention having to keep current versions of the file backed up and secure at all times. With the new system, the extra work is performed automatically, leading to a lot of time being saved. This means you also have to spend less time worrying about your finances, and can devote the extra time towards taking your company to new heights. Now your team can enter the expenses while on the go, directly through their smartphones, which carry a host of popular apps for the purpose, such as QuickBooks Online and FreshBooks. Read Also: 5 Common Misconceptions about Cloud Computing. Cloud computing is specifically designed for the purpose of being accessible to every kind of computer user, from the experts to the novices. The software is programmed to provide step by step instructions for every aspect of the operation, which means you can operate the program without becoming muddled because of instructions that are too complicated. The cloud is a global entity, which means the security arrangements for protecting the data are also world class. Your personal information is locked safely away in the deepest corners of the digital world, and guarded by the best firewalls and encryption programs that money can buy. Users are no longer satisfied with a computer program that only performs one function. That is why companies are coming up with new and improved financial software all the time that gives you increasingly greater value for your money. This manifests itself in the form of an increasing number of ancillary features that the latest cloud based accounting software offer for taking care of your finances. In the traditional model of accounting, only one person has access to the financial information, and accounting has to be done one at a time, by whoever happens to possess the key at the moment. With financial software based accounting, everyone within the company can have access to the information at the same time, meaning there can be multiple people working on the accounting front for your company at the same time. When your data resides in the cloud, it will always carry the most immediate and up-to-date view of your finances, meaning you will be able to make your financial decisions using the most reliable data numbers through cloud computing. Viewing your financial information in real time means that you will no longer have to scroll through pages upon pages of data that became irrelevant months ago, and thus make better informed decisions.